These Disneynature movies always make me cry! Always! But in a good way because whenever I leave the theatre, I am reminded how very similar we are to all animals on this planet. They love. We love. They suffer loss… and so do we. I’m hoarding tissues and aspirin and gearing up for the release of their latest adventure by sharing the new Disneynature’s PENGUINS Trailer. Are you ready to check it out? See below. In case the Disneynature’s PENGUINS trailer got you all revved up about penguins, I have a fun craft for you to do with your kids – and it’s edible. 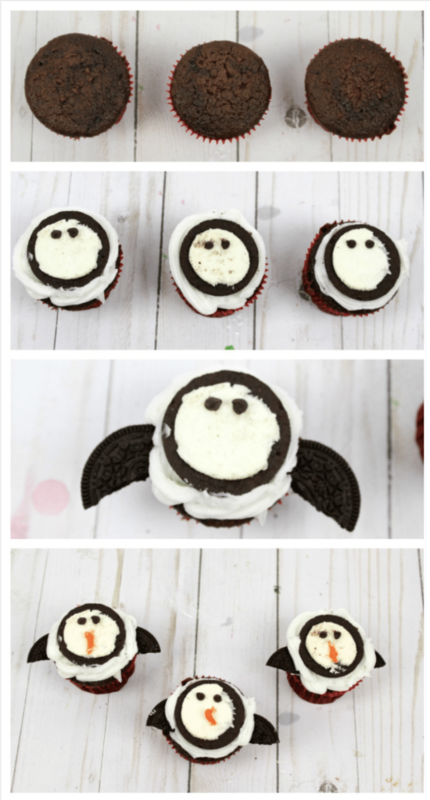 Check out my Penguin Cupcakes! SUPER EASY! I promise. 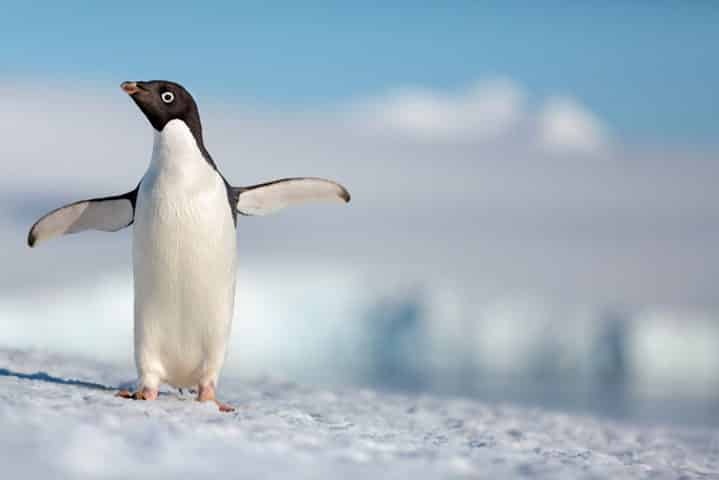 After you watch the Disneynature’s PENGUINS trailer, be sure to mark your calendar, Disneynature’s PENGUINS hits theatres on Earth Day – 2019! Want more Disney? Be sure to check out my Disney section! Lots of goodies waiting for you online. Or if you are just looking for more cupcake ideas, I have those too.